Fitness Links: Avocado Recipes, Attractive Men & More! 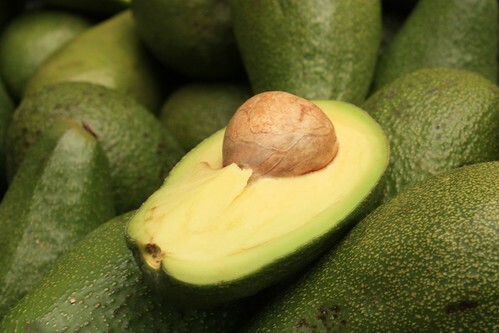 FitLinks: Avocado Recipes, Attractive Men & More! We have some goodies for you today. They’ll make you think, make you dream—and make you hungry! Wow! Thanks for the blog love! Have a great weekend!